H.A.S.S. Industrial (Pty) Ltd. 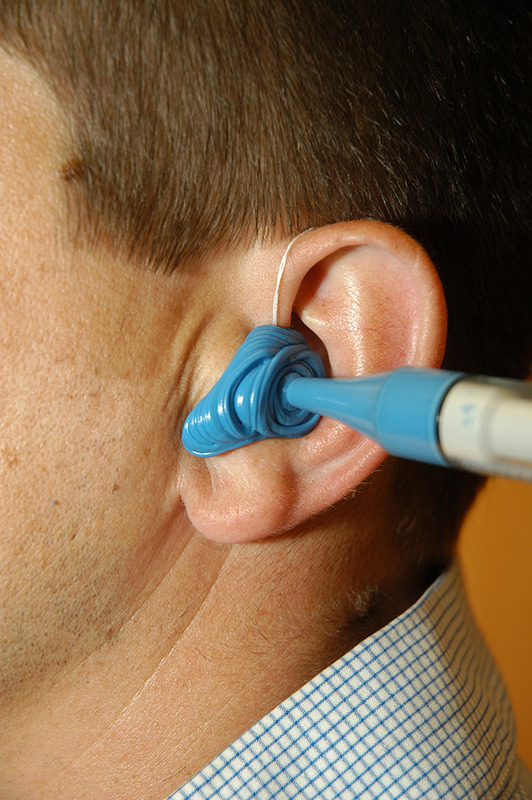 Hearing Conservation Management Programme is a comprehensive programme that focuses on a long term solution to reduce the risk of noise-induced hearing loss. Despite all the efforts by industry professionals and suppliers, occupational deafness is still one of the leading occupational diseases in the world. Noise-Ban custom-made hearing protection devices form part of our Hearing Conservation Management Program to provide optimum protection for those operating in noisy environments while still providing the opportunity for communication. Noise-Ban custom-made hearing protection devices are manufactured according to ISO 9001:2015. Assessment performed regarding the environment, noise exposure levels and the correct hearing protection devices required. Discuss the processes involved in the implementation of the programme. Explanation of each process from Impression Taking, Manufacturing, Fitting to the Annual Follow-up. Discussion regarding the need for Awareness and Training Campaigns. 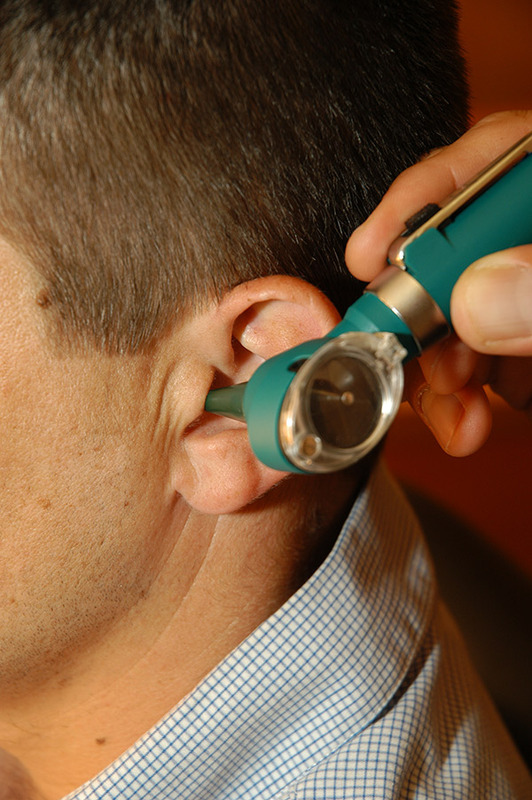 Medical examinations are done before impressions are taken to ensure the user’s ears are healthy and clean. Impressions are taken on-site by an accredited H.A.S.S. employee, ensuring maximum productivity for your workforce. The process is explained and employees are informed as to what they may experience. This routine procedure is done safely. Impressions are sent to our lab where manufacturing commences. Noise-Ban custom-made hearing protection devices are locally and internationally tested and approved. Manufactured in accordance with ISO 9001:2015. Our skilled lab technicians are highly qualified and efficient. Turn-around time in accordance with project requirements. *T&C Apply. On-site service by an accredited H.A.S.S. employee, ensuring maximum productivity for your workforce. Effectively fitting the Noise-Ban in the ears of the user. 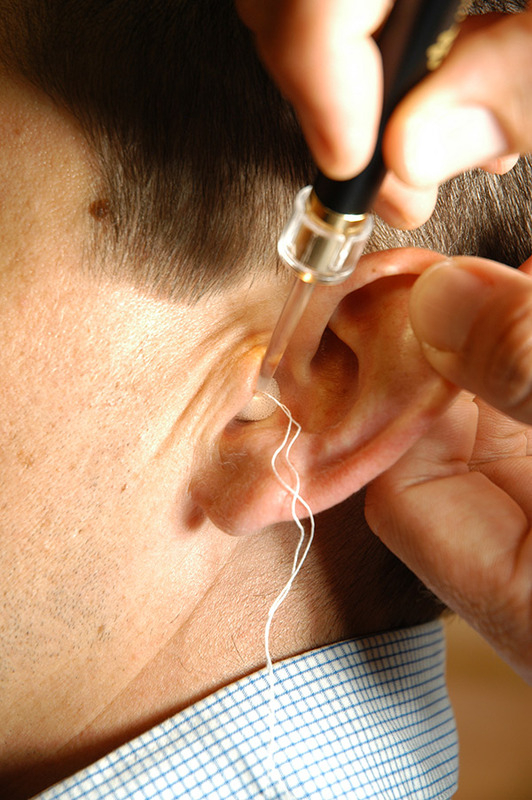 Leak-tight test in both ears to ensure perfect fit. Correct attenuation is set for optimum protection and communication. User is educated on the use and maintenance of the custom-made hearing protection device. User is educated on the effects of noise-induced hearing loss and awareness is created of the importance of wearing custom-made hearing protection devices. All information is loaded onto a database to build a historical file on each user. Records are used to provide annual feedback and monitoring reports to management. Monitor the effectiveness of the product and programme on an annual basis. Product does not need to be ‘calibrated’, but monitoring is done to ensure the programme and product continue working optimally. Given the potential impact of noise-induced hearing loss on employers’ operations and finances, as well as on employees’ health, earning potential and quality of life, a Hearing Conservation Management Programme should be controlled and reviewed annually. 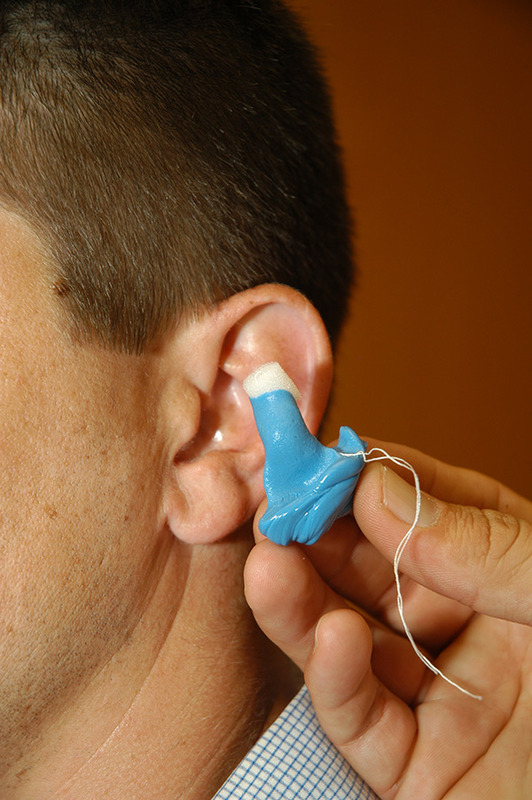 A joint effort is essential for the effectiveness of the Hearing Conservation Management Programme and can be done cost effectively.